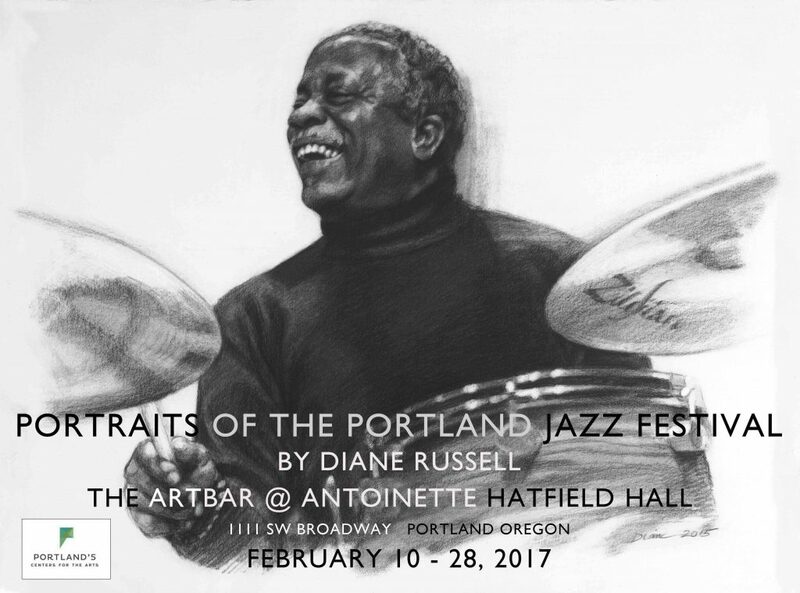 My jazz and blues portraits will be on display during the PDX Jazz Festival again this year! Antoinette Hatfield Hall, 1111 SW Broadway, Portland OR. Open every day, stays open late on show days. More information on PDX Jazz at PDX Jazz.